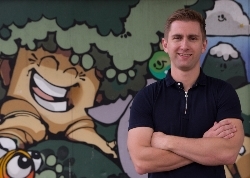 Richard Healy is one of the founders of BaseKit, a Seedcamp winner 2008 & Young Gun of the Year 2012. Passionate about front end technologies and specialising in development experiences, he is the thought leader for front end architecture and template build. He heads up both the Design, Tech and Community Teams at BaseKit.